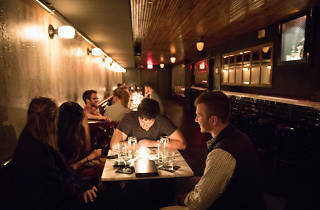 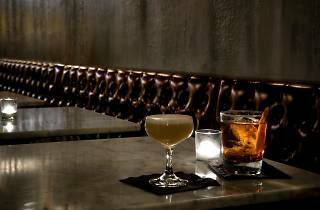 With the nicest front-door greeters in town and bartenders who are more than happy to explain the esoteric ingredients that pepper their extensive cocktail menu, this subterranean Rittenhouse speakeasy feels like the fanciest neighborhood bar—just with seriously inventive drinks. 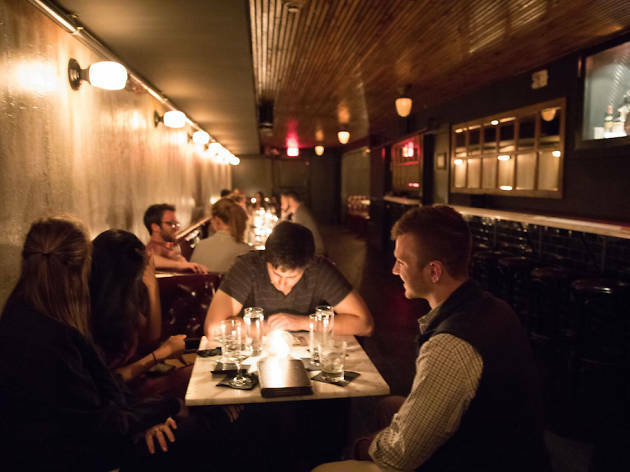 Candlelit tables, corner booths and low ceilings make for a cozy atmosphere that’ll have you ordering another round. 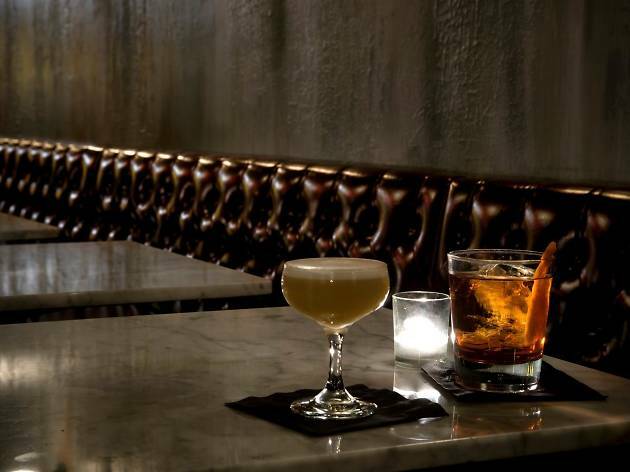 But be forewarned: These delicious cocktails are boozy AF.